The link below is for my new Personal Blog called Hormones, Hormones, Hormones!!! 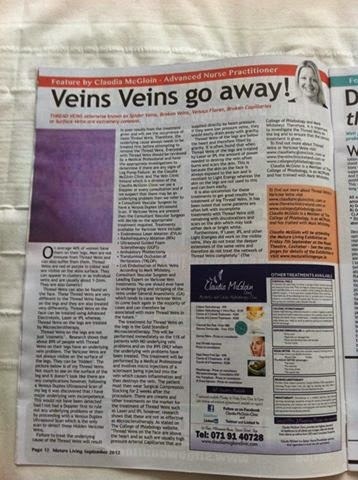 It is all about Hormones, Endometriosis, Adenymosis, Fibroids, Pelvic Congestion Syndrome, Menopause, Hot Flushes, Night Sweats, HRT and all things Gynae & Vascular! Basically all things that we women can, will & do experience in our transition from Peri-Menpoause to Menopause and beyond...Lucky aren't we??? Why this blog??? Well in a nut shell, I have been battling ALL of the above for the past 3 years (that I know of since symptoms started to make themselves known) and I have struggled in the Republic of Ireland to get investigations, diagnosis, treatments to the point that I was refused certain procedures and offered a Total Hysterectomy that I belief I certainly do not need. I will go into further in depth detail on my blog about it all. I have never spoken about this publicly before now but due to the fact that I am seeing more and more women coming into my clinic suffering and getting nowhere & my passion is Patient Safety, I am divulging my personal experience on the hope that it gives comfort and help to others! I aim to be as open and honest as I possibly can and I welcome input from anyone going through the same thing. Ask me whatever you want in relation to this as I am an open book, I say it as it is and I don't just see it as black & white! I do see the grey areas! 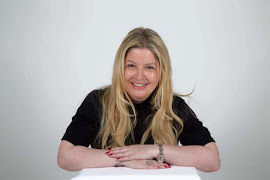 I hope this blog will help you and if there is anything that I can help with or discuss I can be contacted via email claudia@claudiamcgloinclinic.com - it will all be completely confidential. I am still a Medical Professional that holds dual Nursing Registration in both Ireland and the UK so, my lips are sealed! I must also say that I will NOT be mentioning the consultants or doctors names that I have previously seen as it is unfair to them to publicly name them and I ask anyone who comments on these blog posts to omit medical professional names. I will remain professional throughout and remove posts and names where appropriate! That said, I will however be naming the guys that have saved me and brought me back to life! They are my life savers! 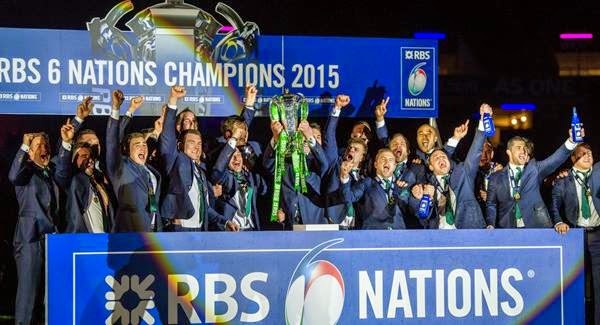 A HUGE congratulations to the Irish Rugby Team who won the RBS 6 Nations today in Murrayfield, Scotland. All 3 games were fantastic but boy did my heart stop a few times during the England V France game. 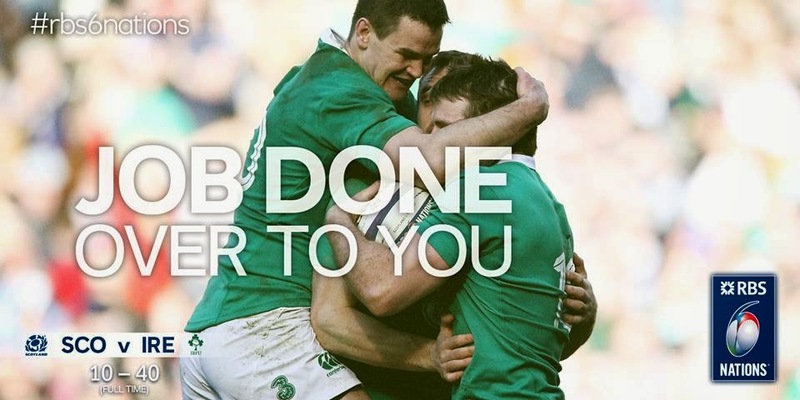 Hard luck to England, ye played a blinder but it just wasn't enough today. We have treated several Brides in the run up to their Big Day with a variety of treatments and we are always delighted to be apart of their special day and equally delighted to see the wedding pics! 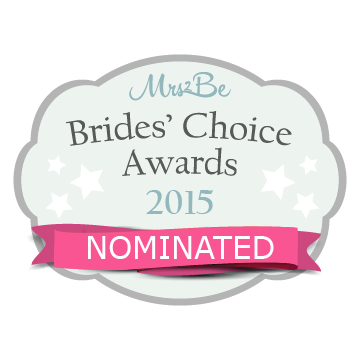 Thank you to each and every one of you that nominated the Claudia McGloin Clinic, it has been an absolute pleasure to treat you and we look forward to treating you again in the future. If you have any queries or questions, please contact us and we will cover it in our Blog and on our Facebook pages. You can send us a private message via any of our medical pages or you can send an email to claudia@claudiamcgloinclinic.com alternatively you can post on our pages and we will answer your questions ASAP. We have now launched a NEW page on Facebook called The Skin Clinic which is a dedicated page to all things Skin. This page will cover all Skin Care products and Skin Conditions with details on the treatments available at the Claudia McGloin Clinic. 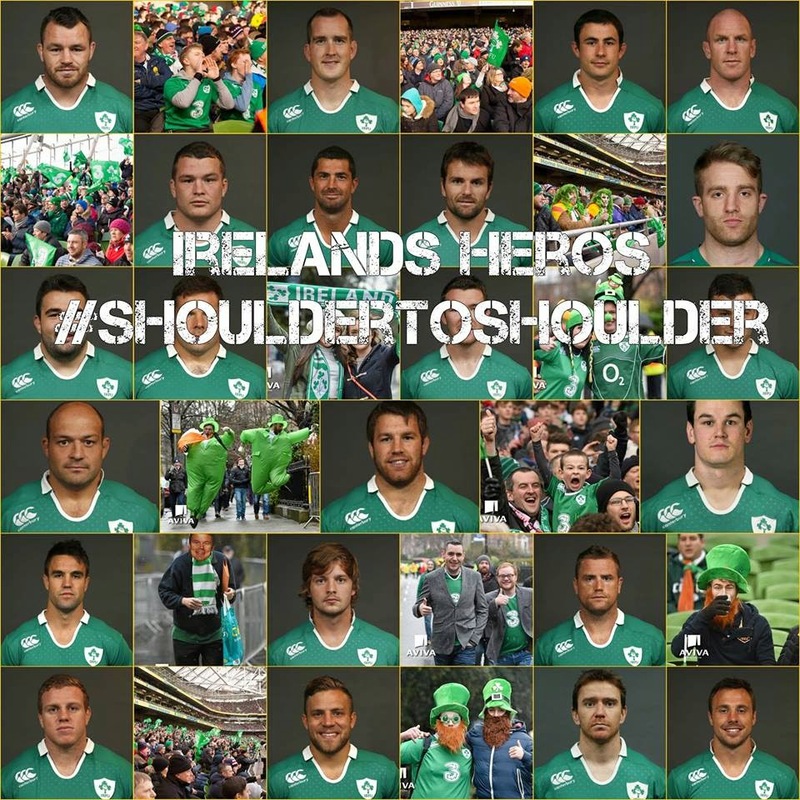 Please 'Like & Share' this page with your friends and family. We will from time to time have special offers and giveaways so, keep an eye out on our page. If you have any specific questions regarding Skin Conditions, Treatments or Skin Care please contact us via email:- claudia@claudiamcgloinclinic.com and we will answer it for you. Last year I decided to freshen up my tired Skin by doing a superficial Skin Peel. I'd done a Medium TCA Chemical Peel a few months previous, so I just needed to deeply exfoliate and remove the Dead Skin Cells that had built up as well as giving my Skin a Healthy Glow. I'd used this Skin Peel several times on friends, family and patients and never had a problem. I did the Skin Peel and shortly afterwards noticed that I was red and the treated areas were getting itchy. I'd applied a Medical Barrier Cream to the areas to help soothe and calm the Skin but by morning I was so red and itchy with bumps under the Skin. I called the company to check if there had previously been any adverse reactions and was told there wasn't so, it was just me! I had also done the same Skin Peel on my mother at the same time I did mine and she was fine so, definitely just me! I was advised to apply Petroleum Jelly aka Vaseline to my Skin which I did but it made it worse! At this point my Skin was getting worse and burning - I looked like I'd had some serious Laser treatment and was burnt! It was steroid time but not before I did a Dracula PRP Therapy treatment on myself! After I spun my blood and separated my Plasma, I smothered my face in it...I had no problem injecting it but I thought it would only aggravate it especially as I was injecting myself and my face felt so tight and hot! The top picture is me with the red lumpy bumpy itchy skin...The middle picture is me straight after applying Dracula PRP Therapy and the last picture is me a few days after where my Skin has fully healed. 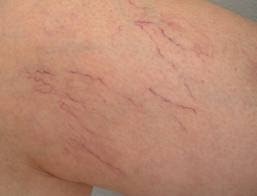 Dracula PRP Therapy is an amazing treatment that is 100% Safe & Natural and is exclusive at the Claudia McGloin Clinic. 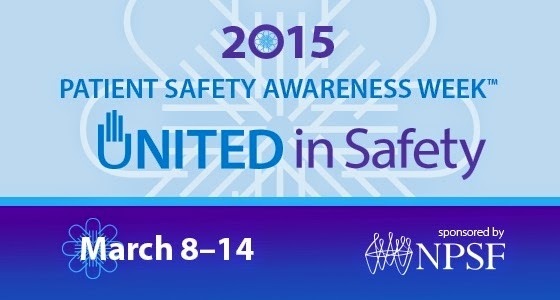 It's Patient Safety Awareness Week from the 8th - 14th March 2015. Patient Safety isn't just limited to Public Health, it also encompasses Private Health Care as well. The best advice that can be given is to RESEARCH, RESEARCH, RESEARCH and never proceed with a procedure if you are 100% happy. 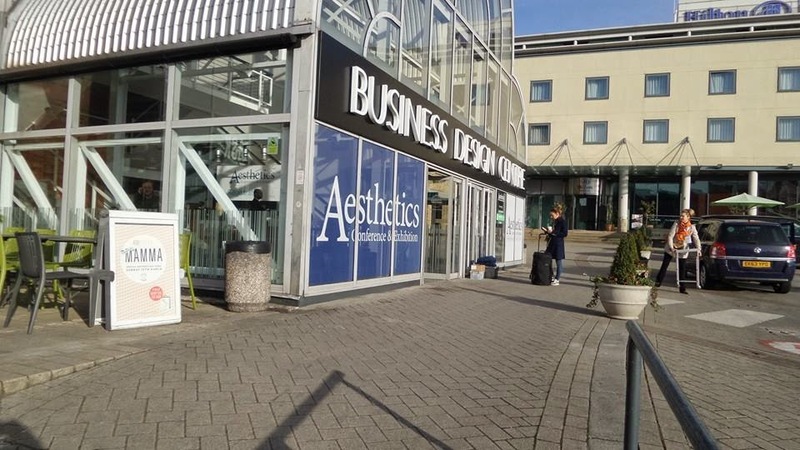 We had a great time at the Aesthetics Conference & Exhibition 2015 which was held at the Business Design Centre in Islington in London on Saturday 7th & Sunday 8th March. It was lovely to meet up with old colleagues and to meet new ones as well chat to distributors about new skin care products and treatments. We also learned some valuable techniques for injecting Dermal Fillers courtesy of Dr Swift, a Plastic Surgeon from Canada. We were fortunate to attend a 3 hour Injectable Masterclass & the launch of Boletero Volume from Mertz. 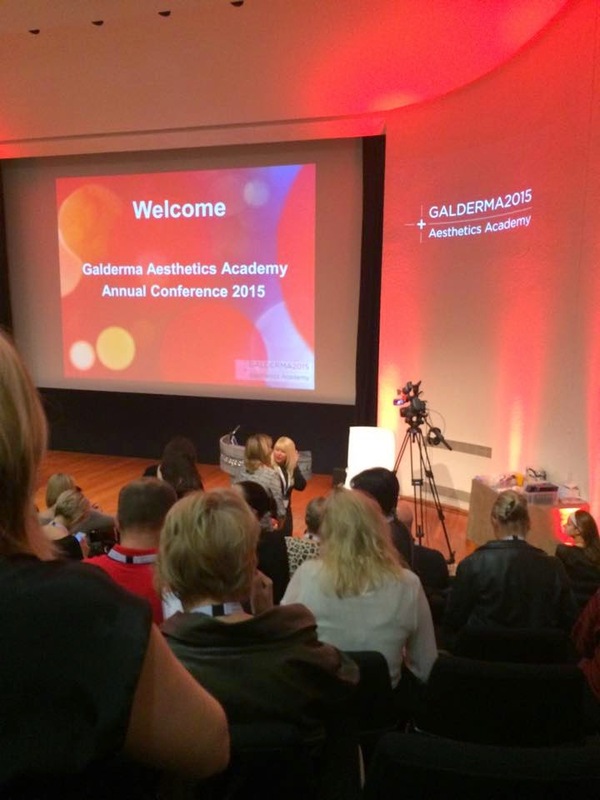 We had a great day at the Galderma Aesthetics Academy Annual Conference 2015 held at The Royal College of Physicans in London on Friday 6th March. It was lovely to catch up with old colleagues and meet new ones! A great networking event!